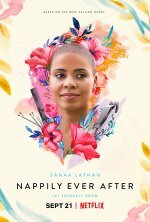 Nappily Ever After release date was Friday, September 21, 2018. 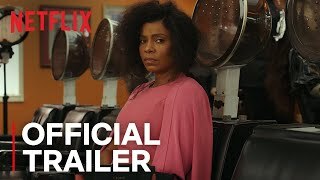 This was a Netflix Only release. Based on the book by Trisha R. Thomas.